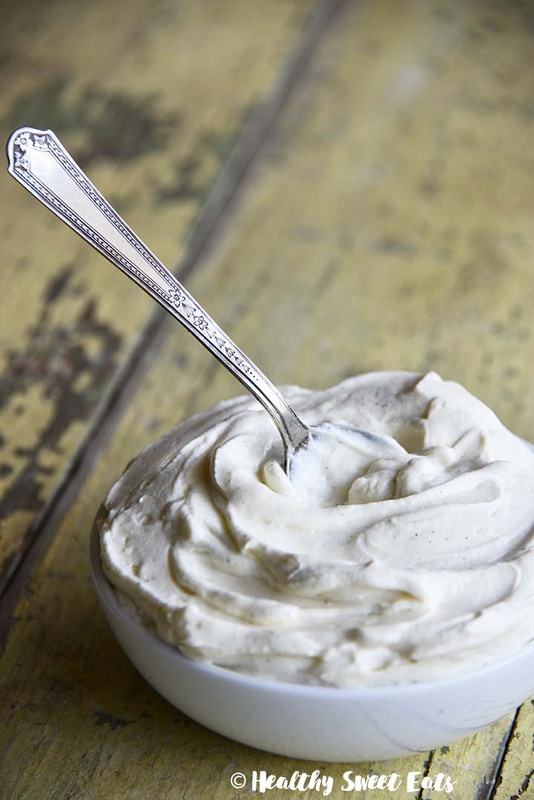 Vanilla Bean Low Carb Cheesecake Frosting is decadent and rich, with luscious cheesecake texture and just the right sweetness level, balanced with a slight tang from cream cheese. There are so many fabulous things about a fluffy cream cheese-based frosting. Whipping cream cheese results in a light and ethereally fluffy texture that’s similar to mousse. In addition to luscious texture, this low carb cheesecake frosting has great cheesecake flavor with a perfect sweetness level. Using cream cheese in addition to butter adds bulk and stability to the frosting without the need for a ton of powdered erythritol (or powdered sugar). A thick layer of this frosting turns just about anything into a completely decadent treat…. This Flourless Chocolate Cake with Caramel and Chocolate Ganache (Paleo Gluten Free Chocolate Cake Recipe) is a fun twist on a classic candy: the turtle! My inspiration for this cake was turtle candy, which is pecans and caramel dipped in chocolate. This cake’s flavor is deep chocolate and it’s sweet enough without being too sweet; its texture is light without being overly fluffy or spongy. On top of the cake I added a layer of vegan caramel made from dates and a couple other common ingredients. I made a quick chocolate ganache layer using cacao butter as the base for topping the caramel, but if you’re pressed for time you could melt a chocolate bar and use that instead. 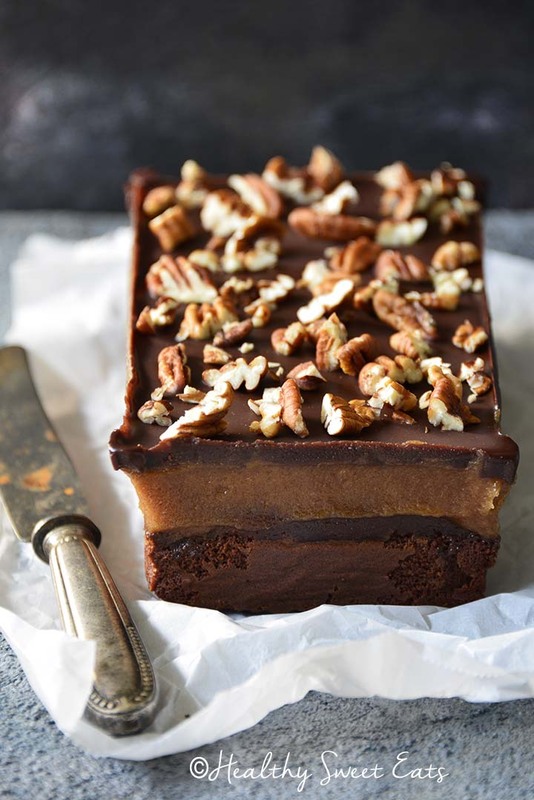 Additionally, a sprinkling of pecans adds crunch and nutty flavor…. Vanilla Low Carb Chia Pudding with Fresh Blueberry Sauce makes a nutritious, delicious meal on the go! Vanilla pudding is one of those desserts that people seem to be very nostalgic about. Maybe it was a Handi-Snack tucked into your lunchbox or maybe it was a homemade from-scratch family recipe. Or maybe it was those boxes of JELL-O instant vanilla pudding. Whatever the reason, if you have a soft spot for vanilla pudding, you’ll want to try this low carb chia pudding…. Banana Golden Milk Turmeric Latte Nice Cream combines the anti-inflammatory benefits of golden milk with the luscious, creamy texture of banana nice cream for a healthy treat anytime. I’ve been taking turmeric as a supplement for a couple years now because of its anti-inflammatory properties. Similarly, I know people who drink turmeric milk (aka golden milk) on the regular to reap the benefits, and because they enjoy it. I have a couple friends who use this as their nightly ritual to relax and decompress at the end of the day. 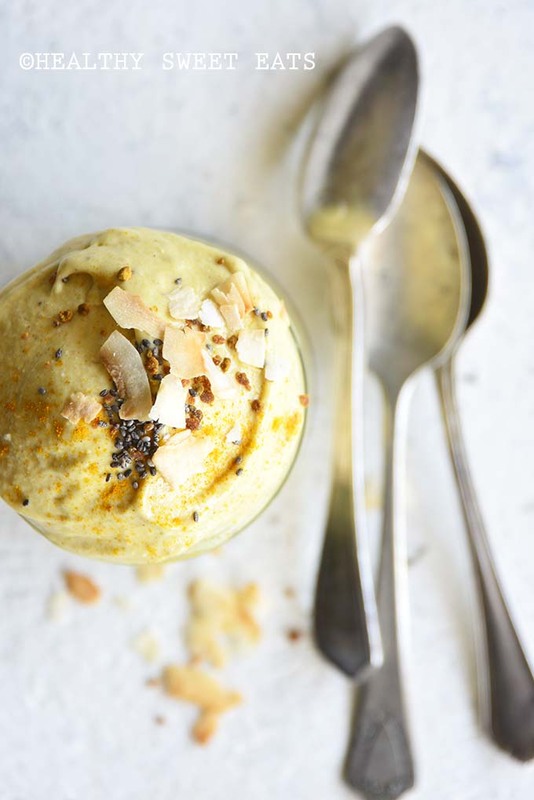 This Banana Golden Milk Turmeric Latte Nice Cream is a delicious way to incorporate a golden milk latte into nice cream…. 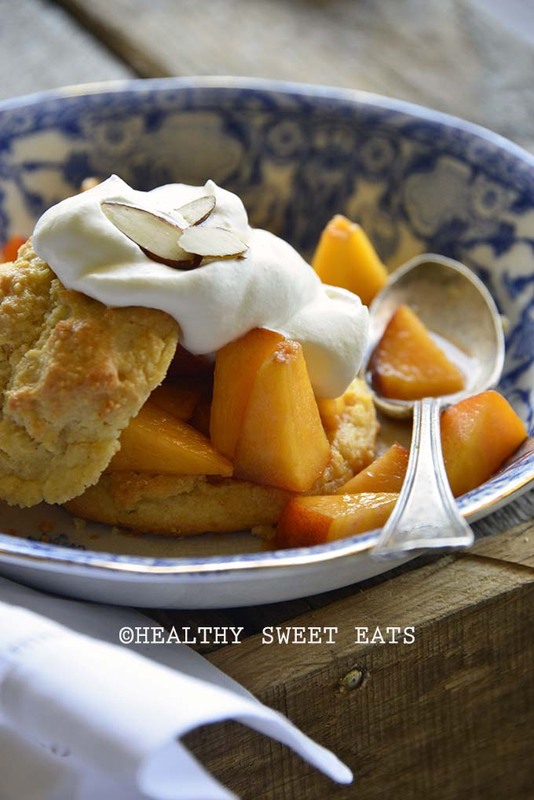 Gluten Free Shortcake with Easy Peach Topping made with low carb shortcake biscuits and no-sugar-added macerated peaches will become your new favorite summer dessert! For the strawberry shortcake lovers, this Low Carb Shortcake (Gluten Free Biscuits) will become your new favorite dessert! 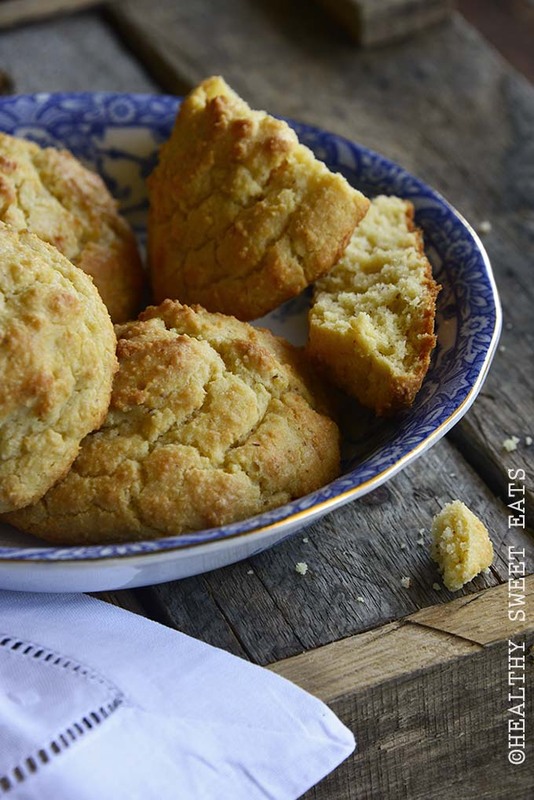 They have a fluffy crumb, great biscuit texture, and subtle hint of sweet vanilla-almond flavor. Low Carb Shortcake (Gluten Free Biscuits) are your answer to the bounty of summer fruit. So many people tell me that shortcake of some kind (usually strawberry, but occasionally peach) is their absolute favorite dessert. For those of us who follow a low carb, keto, or gluten free lifestyle, it that doesn’t mean we don’t crave our old favorites…. 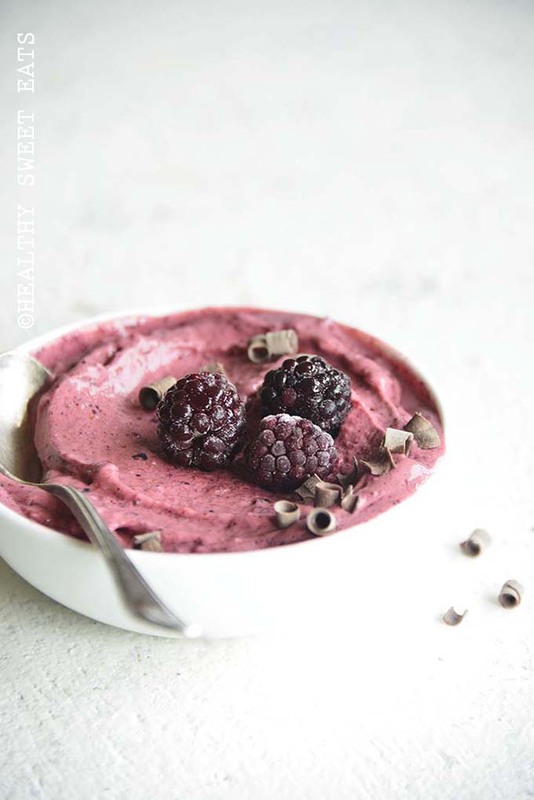 5 Minute Low Carb Mixed Berry Soft Serve Nice Cream makes it so that any time an ice cream craving hits, you can have a delicious low-carb alternative! 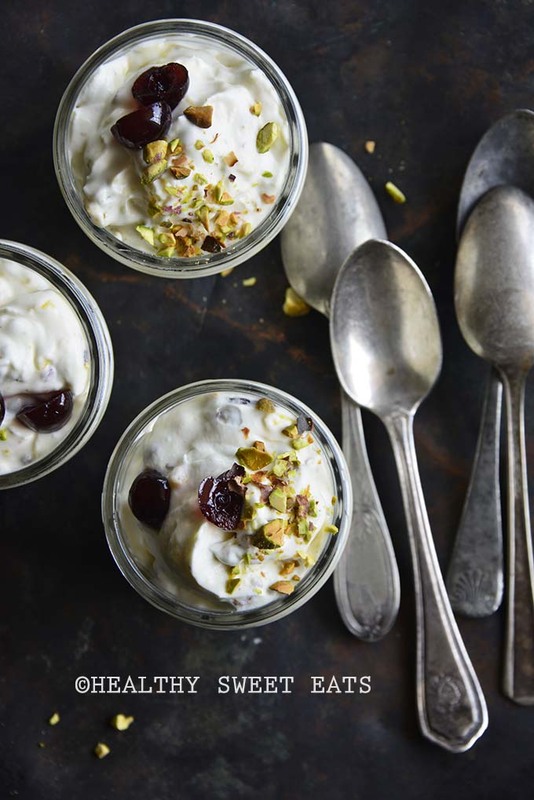 Nutty, creamy and crazy-flavorful Keto-Friendly Watergate Salad (aka Pistachio Cheesecake Mousse with Pineapple and Cherries) will transport you right back to the summer potlucks of your youth! Summer potluck foods are some of my most memorable childhood food memories. There was my mom’s famous baked beans, for starters. And her taco salad. And her creamy mayo-based dressing for topping tomatoes right out of the garden. And my grandma on my dad’s side made this sort-of pineapple slab pie with vanilla frosting that was topped with almonds and cherries, which sounds weird as heck, but was actually pretty fabulous (in an over-the-top sugar rush kind of way)…. Paleo Cinnamon Raisin Noatmeal Cookies are cinnamon-spiced with rich buttery, nutty flavor, soft and chewy texture (thanks to shredded coconut), and bursts of sweet raisins. There’s something about oatmeal cookies that makes them the ultimate comfort food. They’re soft and chewy thanks to oats and raisins, laced with cinnamon, and often with a little nutty crunch in the form of walnuts. For those of us living a paleo lifestyle, these noatmeal cookies are a beautiful substitute. 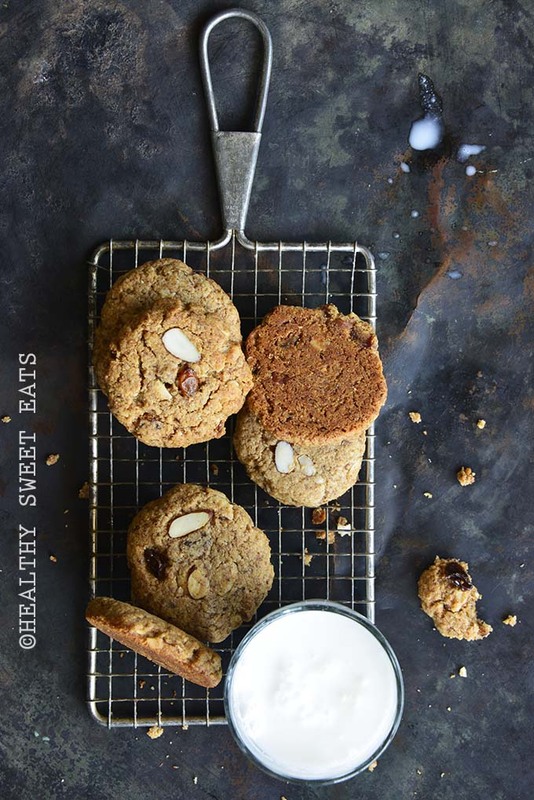 Full of nourishing ingredients like grass-fed butter, coconut, and almond, they are a surprisingly good replica of regular oatmeal cookies (the coconut is what gives them their chewy factor!)…. 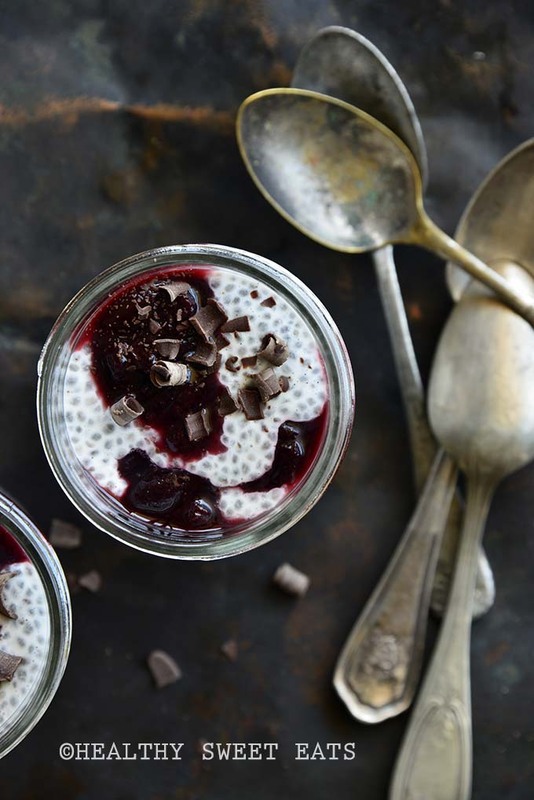 No-Added-Sugar Vanilla Bean Chia Pudding with Easy Cherry Sauce combines creamy vanilla pudding with sweet, intense cherry sauce; it’s an irresistible combination! Chia pudding revolutionizes the making of pudding! 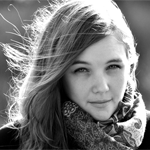 Gone are the days when you have to stand over a hot stovetop, stirring your heart out. Chia pudding makes itself; all you do is combine chia seeds and liquid and stash it in the fridge overnight. Also gone is the time when pudding was full of unpronounceable non-food “foods”, like what you’d find in the store-bought pudding mixes. Making chia pudding at home lets you use wholesome, nourishing ingredients. And lastly, having pudding equate to something that’s heavy laden with sugar is also a thing of the past. 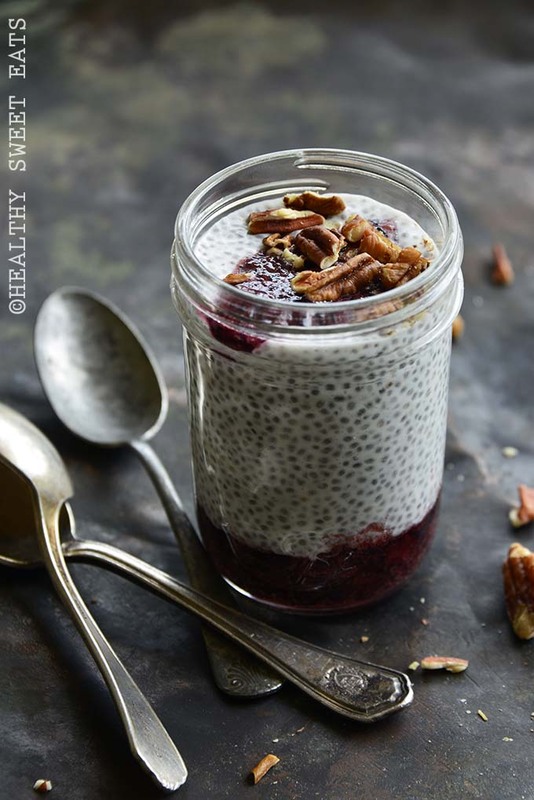 You can sweeten your own homemade version of chia pudding with any healthy sweetener that fits into your lifestyle, like fruit (like mashed banana or pureed dates), stevia, honey, maple syrup, coconut sugar, etc….